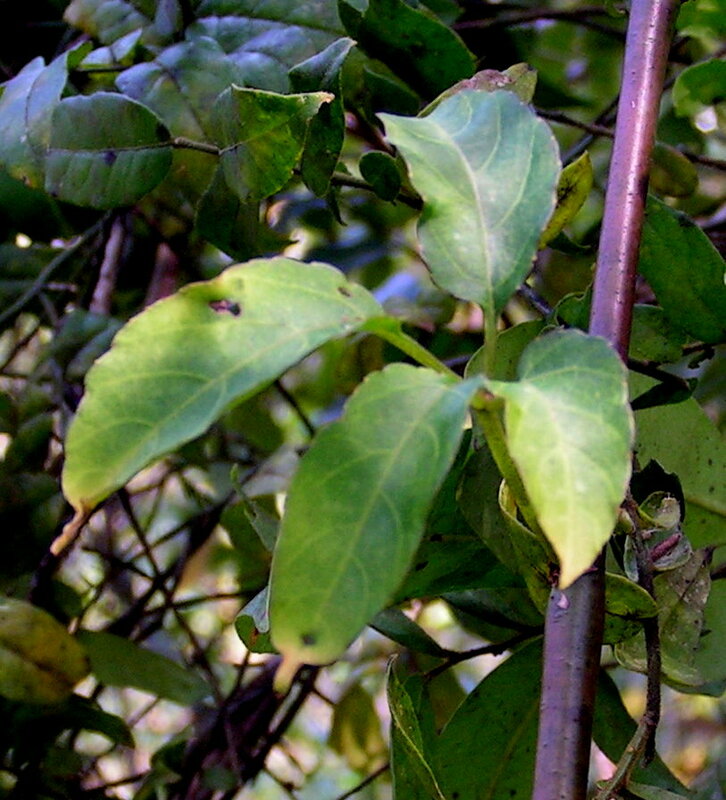 Cissus aralioides (Welw. ex Baker) Planch. Bingham, M.G., Willemen, A., Wursten, B.T., Ballings, P. and Hyde, M.A. (2019). Flora of Zambia: Species information: individual images: Cissus aralioides.